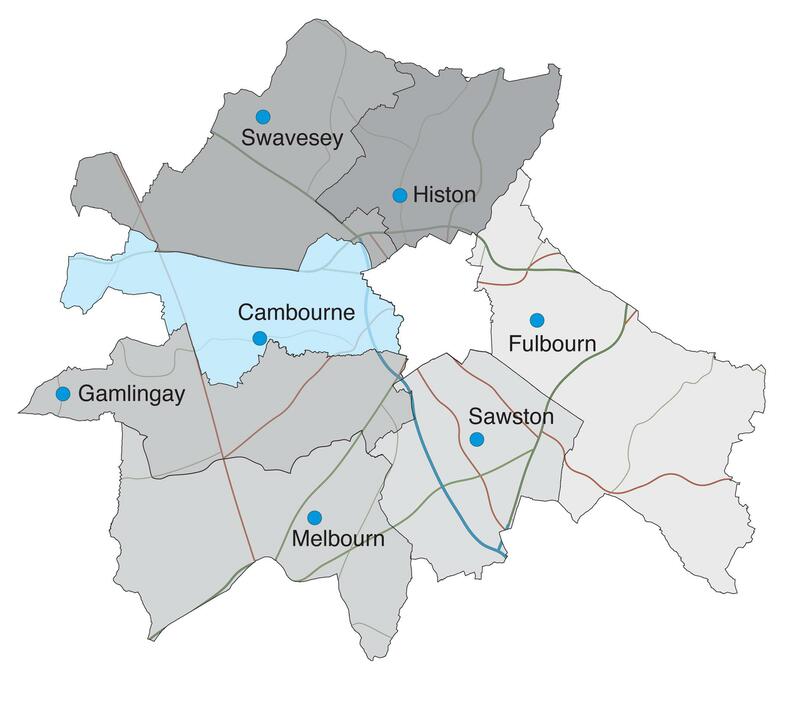 OFFICERS in South Cambridgeshire have been working with residents to put security measures in place to tackle burglary. 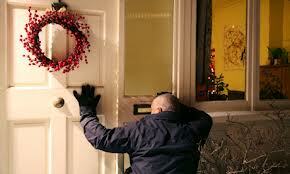 As part of Operation Oaklands, a police initiative to improve home security and reduce the risk of burglary, officers have been visiting a number of villages in South Cambridgeshire to offer advice and crime prevention products such as SmartWater property marking kits. Each village will receive a SmartWater branded sign to advertise the fact that residents have protected their property with SmartWater technology and hopefully deter burglars. Elsworth was the first village to receive their sign. 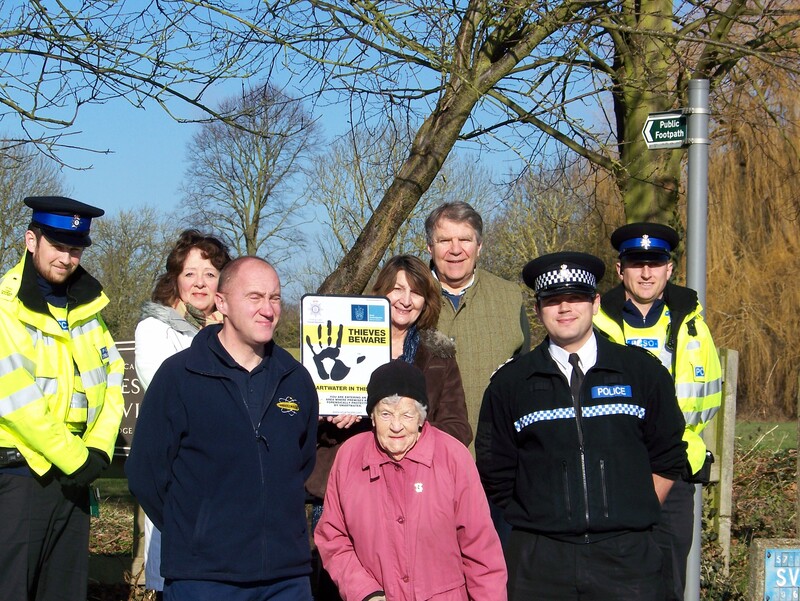 Community representatives, Neighbourhood Watch Co-ordinators and parish councillors attended the launch event, along with police and SmartWater staff, at 11am on Monday February 9 2015 in the village. “SmartWater is a unique coding system which has been used by police forces for a number of years, to tackle both commercial and domestic burglary. 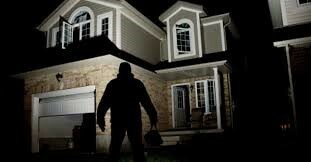 The product has helped Police forces to reduce domestic burglary by as much as 85% in some areas. It consists of non-toxic solution which can be painted onto virtually any surface. Once dry, under normal light it is not detectable, but under ultraviolet (UV) light it glows bright yellow. A huge benefit is that it is extremely difficult to remove and even the smallest of traces can be analysed to prove ownership of a marked item. Similar to DNA profiling, each unique solution can be identified and authenticated – there are millions of combinations available, each formula will be specific to a customer. Police attended a car wash on the A14 at Swavesy last night (Monday), along with Her Majesty’s Revenue and Customs (HMRC), Health and Safety Executive and South Cambs District Council, as part of a joint investigation into potential exploitation. Officers have been developing intelligence into potential human trafficking and labour exploitation in South Cambridgeshire. The operation last night was set up to check on the welfare of people believed to be working and living at the hand car wash site on the A14, westbound in Huntingdon Road. Officers spoke with people there to establish what their current employment and living conditions were. Each worker was interviewed and given the opportunity to be taken into voluntary protective custody in the form of the National Referral Mechanism. Three men, aged 73, 29 and 20, have all been arrested on suspicion of labour exploitation. They currently remain in police custody at Huntingdon Police Station for questioning. Just before 9am on 20 December 2014 a driver veered off the A14 at Swavesey crashing into a roadside sign. Police officers arrived at the scene 6 minutes after being called to find a Vauxhall Astra van partially blocking the carriageway and the driver had left the area. The driver, who once found appeared to be drunk was not difficult to identify. He was found about 500 metres from the crash wearing clothing marked with the same company name as marked on the side of the van he had crashed. Nicholas Wade (32) from Peterborough was arrested for driving whilst unfit through drink but later failed to provide a specimen of breath for analysis at the police station. Wade appeared at Cambridge Magistrates Court on 06/01/14 where he pleaded guilty to failing to provide a specimen of breath. His defence explained that he had been drinking the night before and did not consider the level of alcohol left in his system the following morning when he was driving to work. Wade has previous disqualifications for drink driving in 1996 and 2006. He pleaded guilty and was banned from driving again for 3 years and ordered to pay £145. Wade was also given a community order with a 4 month curfew between 9pm to 5am except on Wednesdays where the curfew is between 10pm and 5am to allow him to attend alcohol addiction rehabilitation. 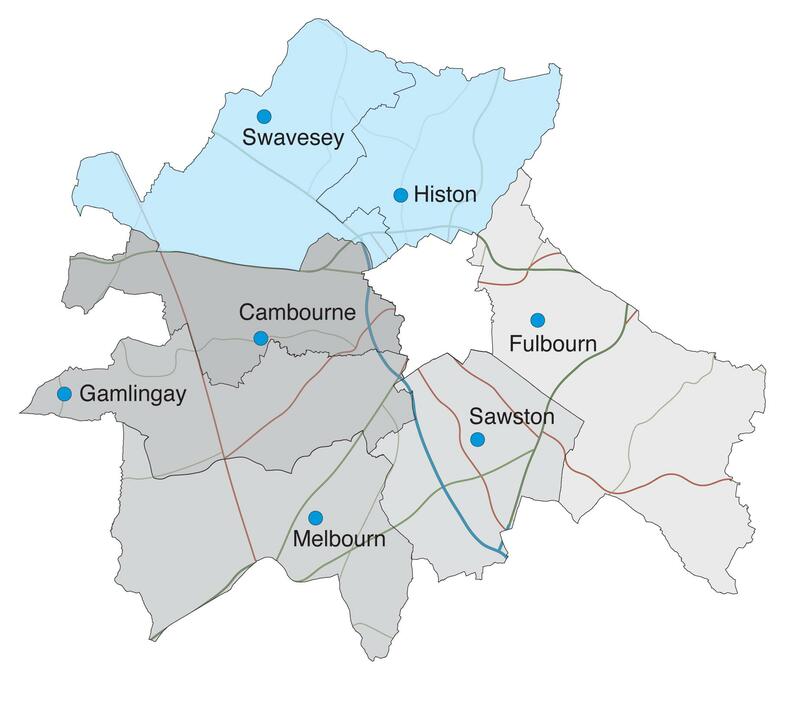 This week South Cambridgeshire Safer Neighbourhood Team will begin a rolling campaign to reduce domestic burglary and shed burglary throughout the district. Op Oaklands will concentrate on one village or town each week with uniform staff mobilised in the area. They will focus on crime prevention measures, and provide security advice to residents in order to combat burglary, vehicle crime and theft. Register your local speeding concern. You will be asked to give the location, any particular times when vehicles are regularly speeding and what the speed limit of the road is. We cannot carry out checks on roads where the limit is over 50 miles an hour for officer safety reasons. Once the speed check is carried out we will feed back the results to the relevant Parish Council and if appropriate speedwatch to help identify whether further road safety options should be considered. The meeting starts at 7:30 pm and is taking place at Linton Heights Junior School, Wheatsheaf Way, Linton. The villages covered by this meeting are Babraham; Balsham; Bartlow; Carlton; Castle Camps; Duxford; Fen Ditton; Fulbourn; Great Abington; Great Shelford; Great Wiblraham; Hildersham; Hinxton; Horningsea and Horseheath.